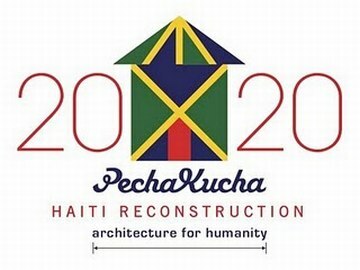 If you’re in Melbourne, see if you can reserve the 20th of this month to attend a Pecha Kucha fundraiser for the Haiti disaster, which has now claimed as many lives as the SE Asian tsunami – an estimated 230,000. Haiti’s population in 1998 was 9.7M. Thanks for the plug, we are still confirming the venue, but it definitely won’t be at BMW Edge (it has already been booked by our dear friends at the Sustainable Living Festival). We should be making an announcement tomorrow!